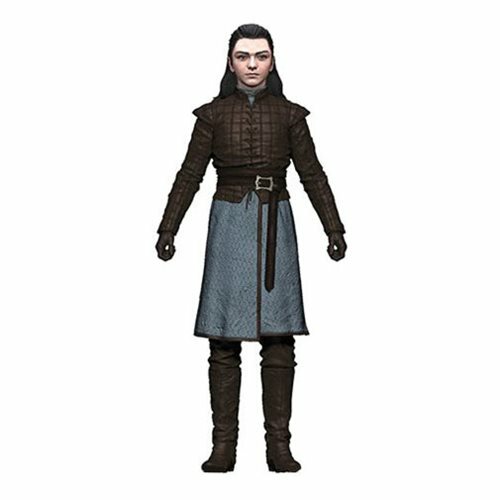 McFarlane Toys partners with HBO's hit television series Game of Thrones to bring you highly detailed figures of iconic characters, each coming with screen accurate accessories, and featured in classic outfits from the show! 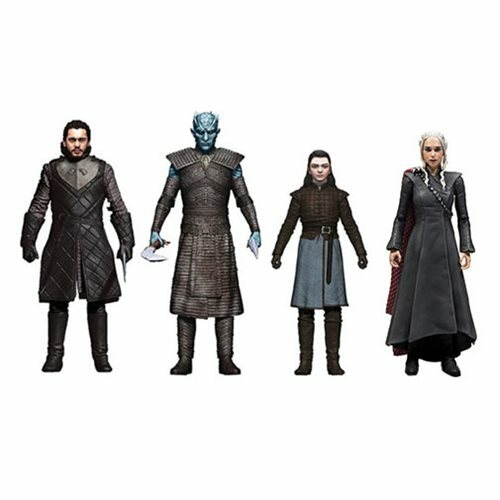 The initial line features Jon Snow, Daenerys Targaryen, the Night King, and Arya Stark! 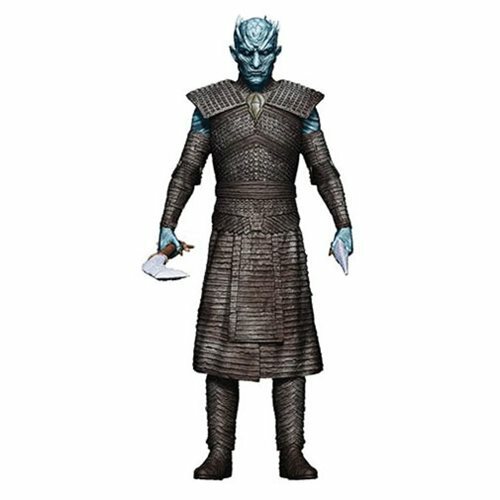 Each articulated figure features the characters in iconic attire from Season 7. 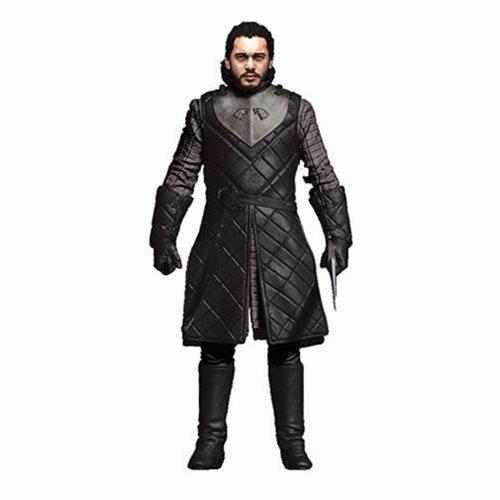 Each figure features over 12 points of articulation with character specific and screen accurate accessoires. Ages 12 and up.